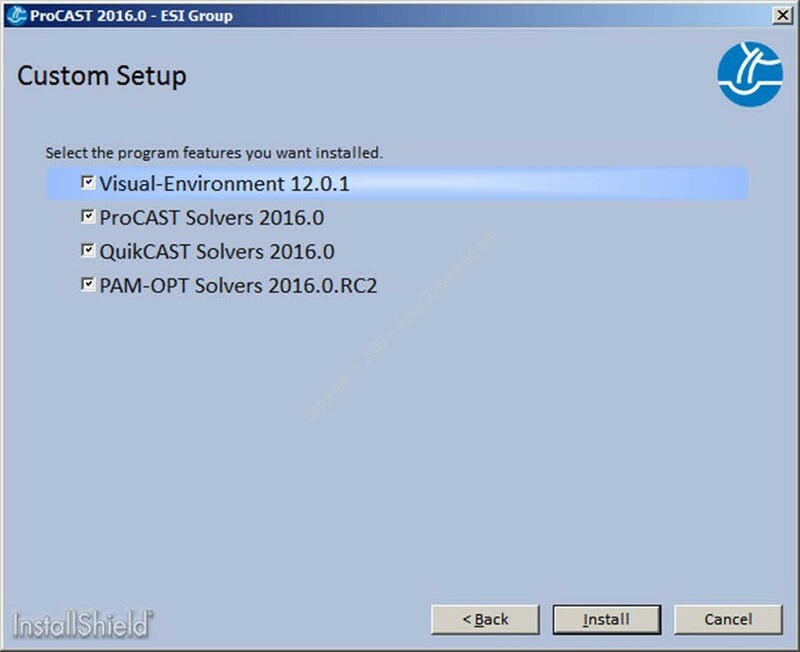 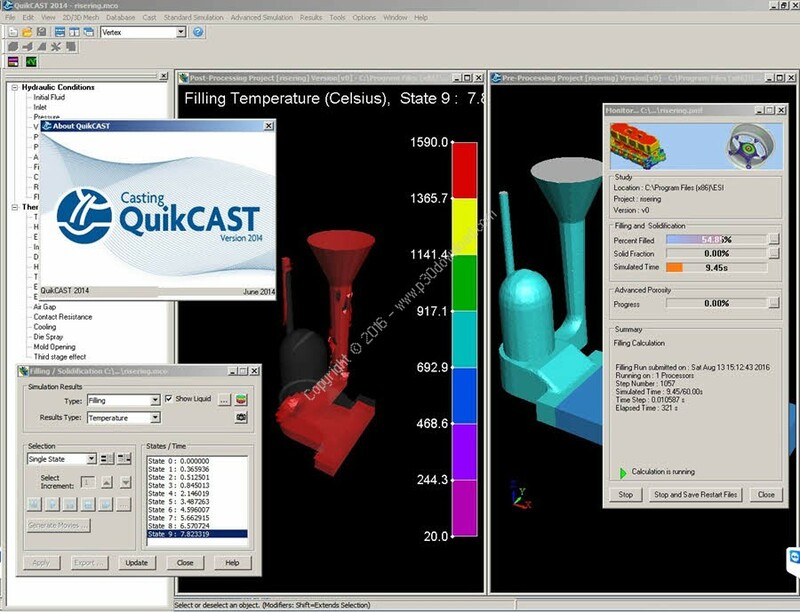 ProCAST is an advanced and complete tool whichis the result of more than 20 years of collaboration with majorindustrial partners and academic institutions all over theworld. 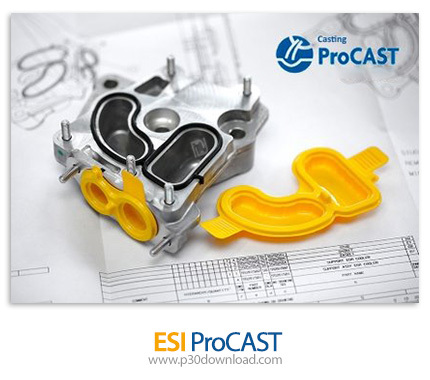 ProCAST offers an extensive suite of modules and foundry toolsto meet your most challenging industrial requirements. 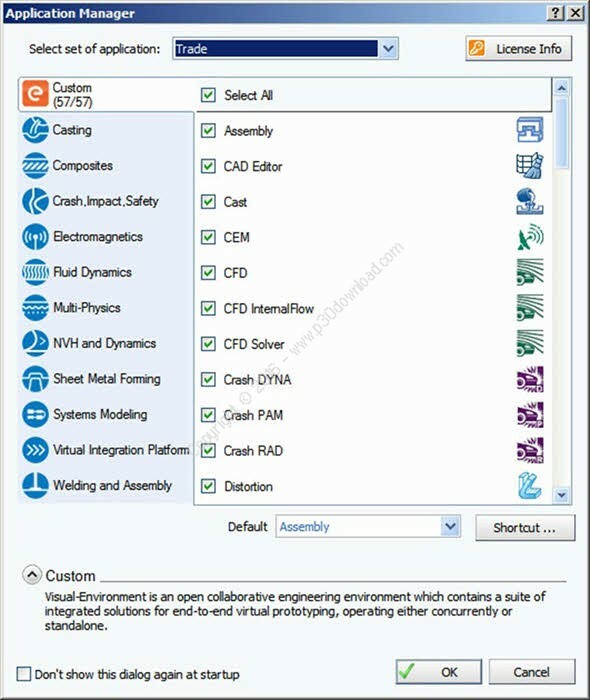 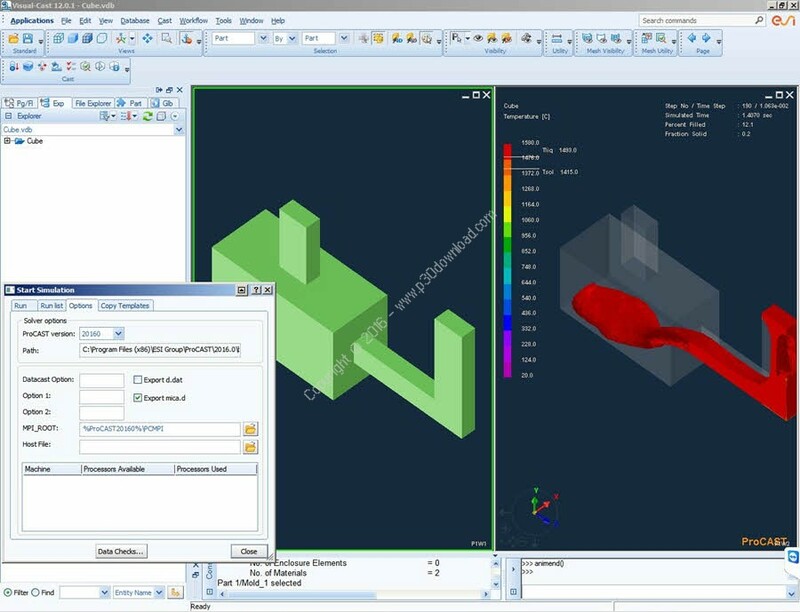 Thesoftware, based on powerful Finite Element Technology, is wellsuited to also predict distortions and residual stresses and canaddress more specific processes like semi-solid, coreblowing,centrifugal, lost foam and continuous casting.